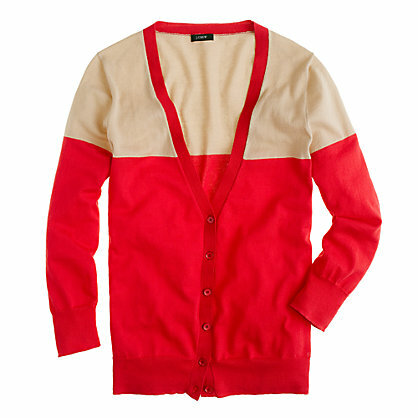 and then there is this swingy linen one.. so up my alley. 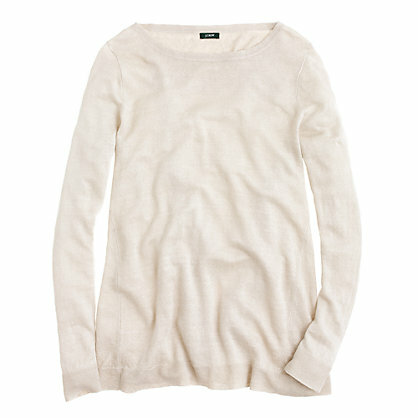 For my simple mom dress code, I love a linen sweater and shorts. It's my go to. E DESIGN ( design/ inspiration board via email after lots of on line discussion ) is the perfect option to help you design from scratch, update or finish a room! To see all the details visit Sarah Swanson Design. 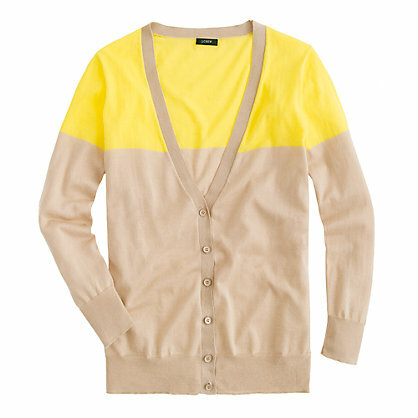 Love the colourblock cardi--can't decide between the yellow/camel + the pink/navy!